I love pretty everything about Walt Disney World. 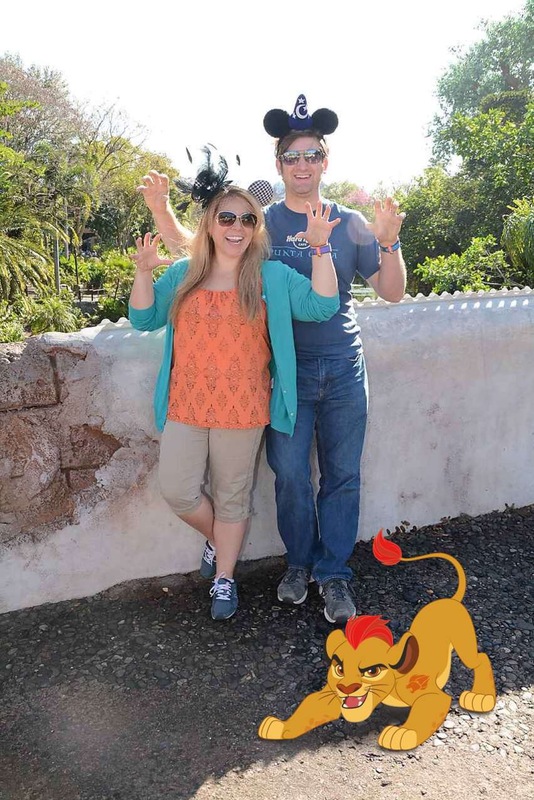 Dole Whips, Mouse Ears, Character Encounters, rides….. and the FOOD. Oh, the food. For a Gluten Free girl Disney World is absolute heaven. First of all, they actually have Gluten Free food…. and it’s GOOD. Even better… they have Gluten Free food available everywhere and the don’t treat you like a freak or punish you for asking for it. Disney is magical for anyone with food allergies. To be able to eat delicious, safe food and be treated like a normal human all in the same experience…. it’s just magical! I LOVE breakfast… but not first thing in the morning.. too early. I’m more of a brunch kinda girl. Which works perfect in Disney! 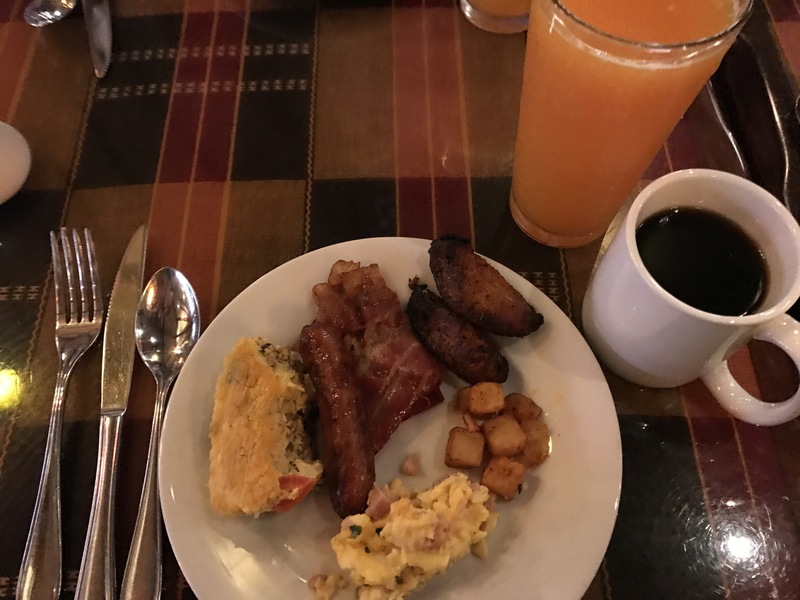 Boma – Flavors of Africa, located at the Animal Kingdom Lodge has quickly become one of my favorite places for breakfast. It’s a buffet, which would normally mean certain death for someone with a gluten allergy (cross contamination central! ), but not in Disney. Disney doesn’t unnecessarily add flour or gluten containing ingredients to things. (I don’t have a dairy or nut allergy, but I’ve seen other people who do at the buffet and there seems to be a great variety for them too.) 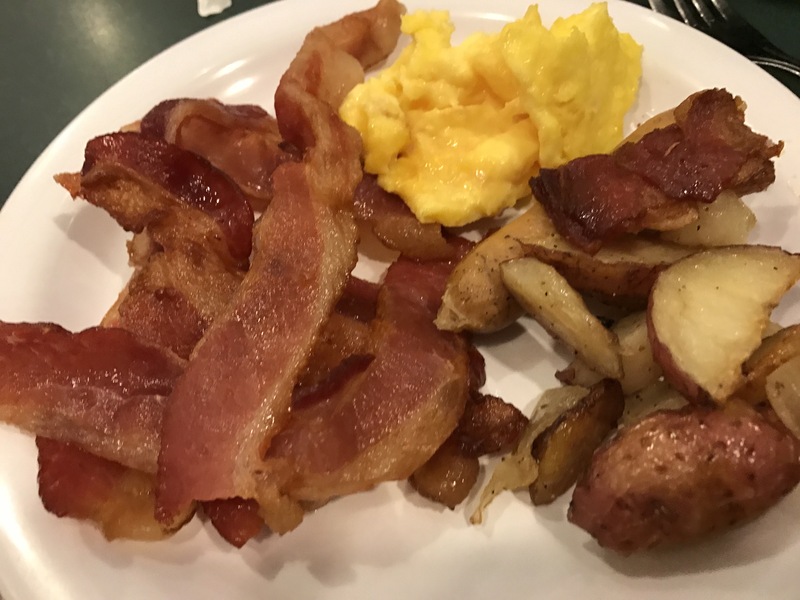 Did you know that a lot of buffets add pancake batter to the scrambled eggs to make them fluffier? Yeah… wtf?! Not at Disney! Food just has ingredients that belong. At Boma we told our waitress that we both had a gluten allergy. The chef came out and walked us around the buffet. He knew each item and the ingredients. The oatmeal is made with certified gf oats and water so it’s safe for GF and milk allergies. 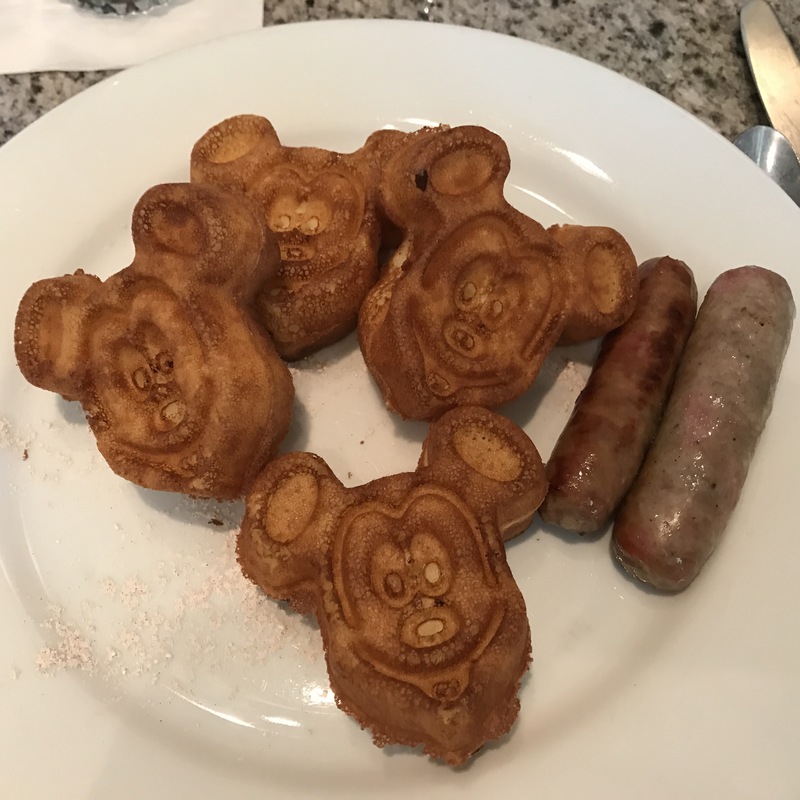 The chef made us a special batch of Allergy Friendly Mickey Waffles and brought us a plate of gf donuts (Katz brand). Be sure to try the Jamba Juice at Boma! Guava, pineapple and orange juices… yum. 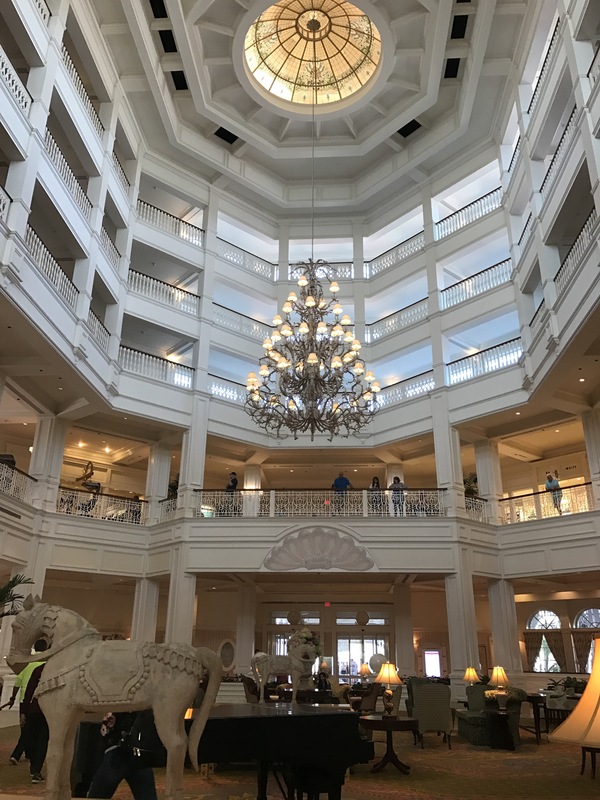 We also had breakfast at the Grand Floridian Cafe. 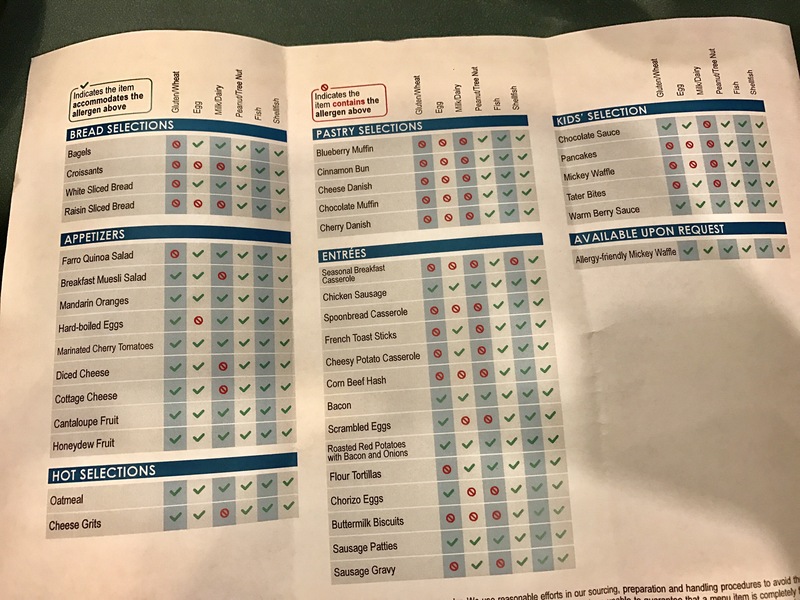 I ordered the Allergy Friendly Mickey Waffles (of course) and Brian tried to order the Allergy Friendly pancakes, but the waitress misheard and brought him waffles too. 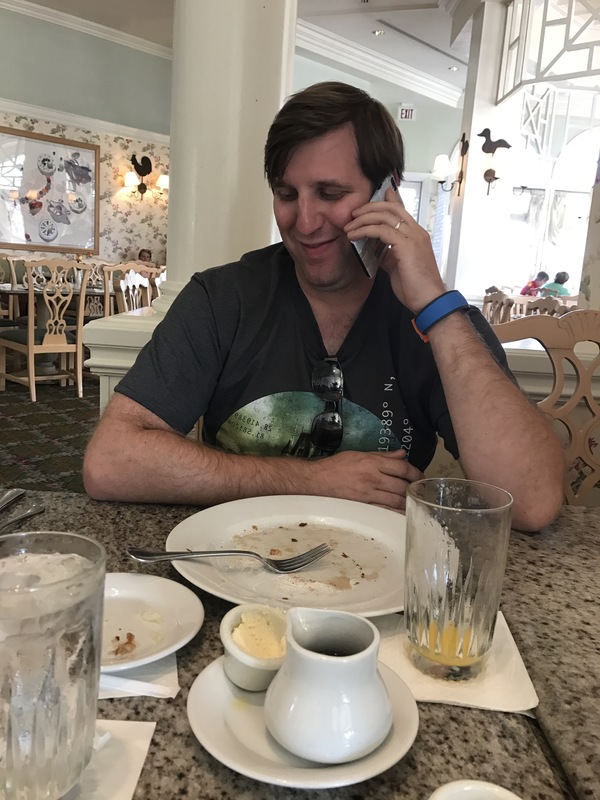 As it turns out, the were celebratory waffles… Just as we were pouring our maple syrup Brian got the phone call that we’d received an offer on the house that we’d just finished rehabbing. Woo hoo! Under contract in 24 hours! The waffles were delicious. Crisp on the outside and fluffy perfection on the inside. 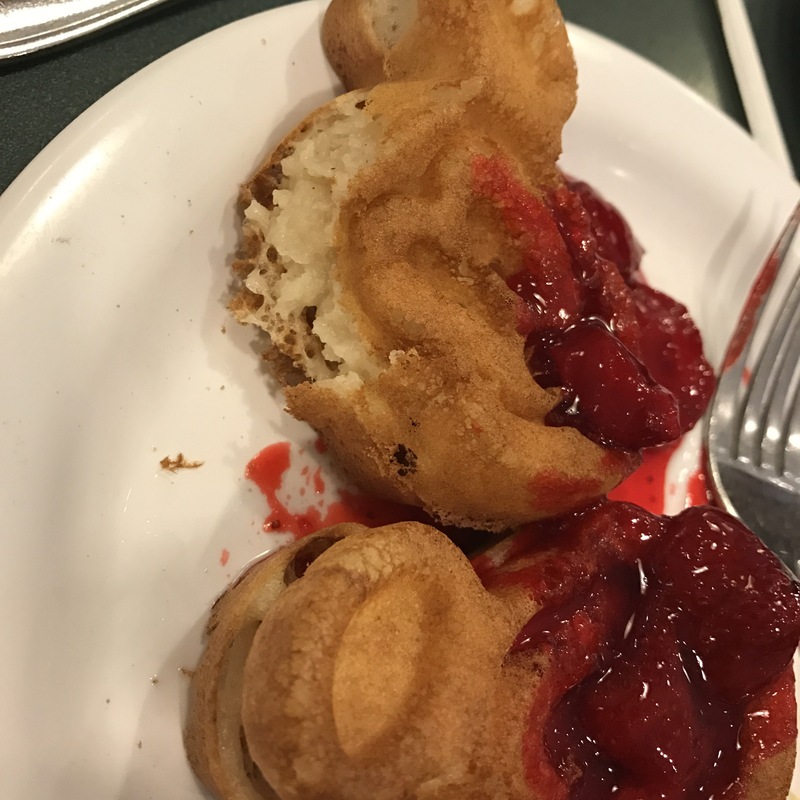 Not every restaurant gets the Mickey Waffles right. I’ve had them a few times where they are too crisp on the outside and still gummy on the inside. I think the Allergy Friendly batter needs to be cooked a bit longer and at a lower temp to get them just right. Dont feel bad about sending them back if they’re not right. Disney won’t know what’s working and what’s not if we don’t speak up. On our last morning we had breakfast at Hollywood & Vine in Disney’s Hollywood Studios. It was a character dining experience, but I didn’t know any of the characters. It was also a buffet…. but it was nothing like the buffet at Boma. The buffet was very basic… and not especially tasty in my opinion. The eggs and potatoes were especially salty. 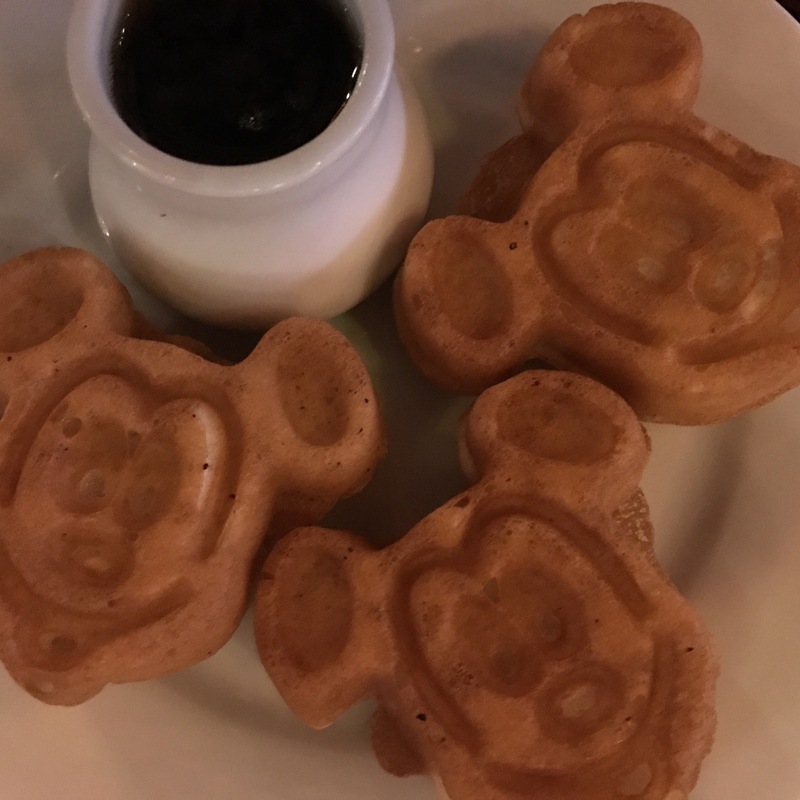 And the Allergy Friendly Mickey Waffles were gummy on the inside. The did give us an Allergy Guide…. which was a nice idea… even though it was fairly limited/boring. Boma is still my favorite Disney breakfast. If you have the opportunity to try only one… visit Boma. The food, flavors, atmosphere and staff are all amazing.